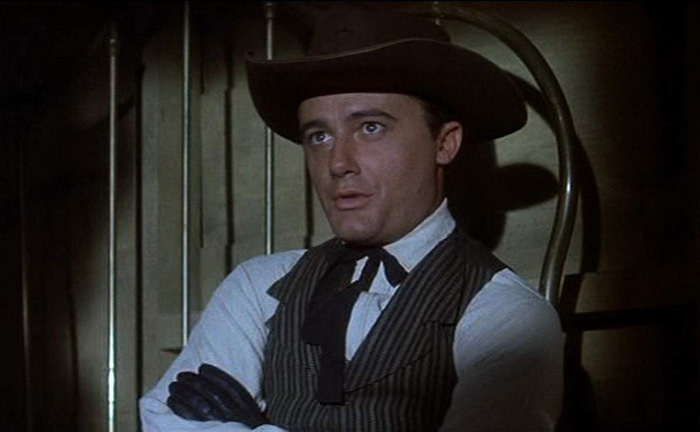 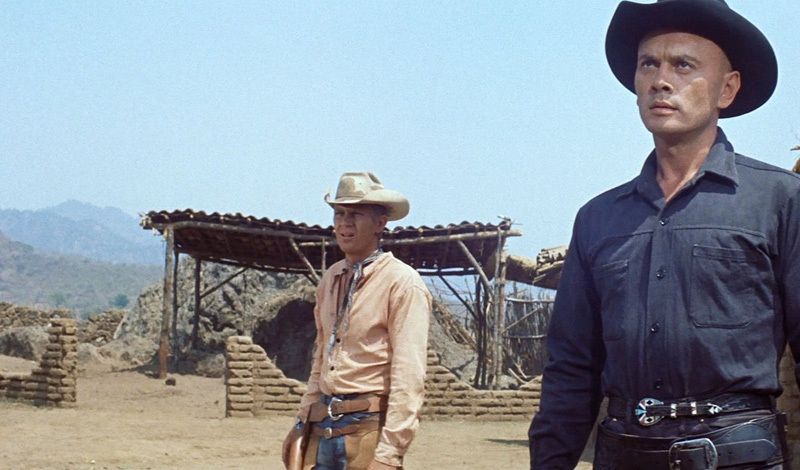 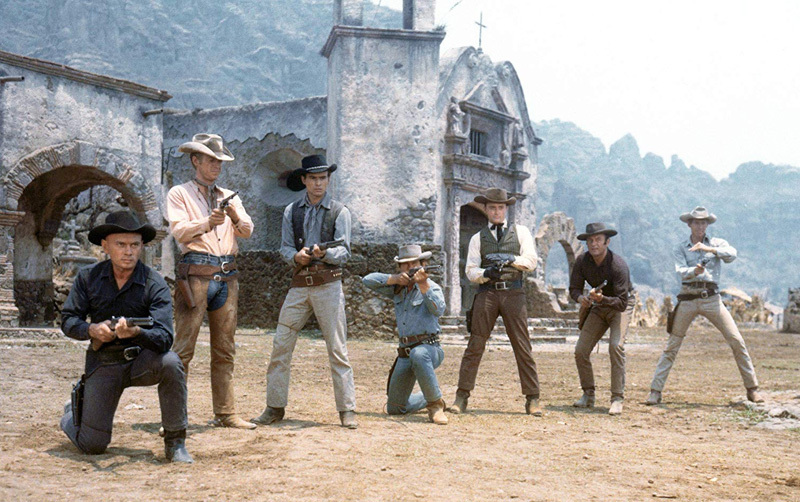 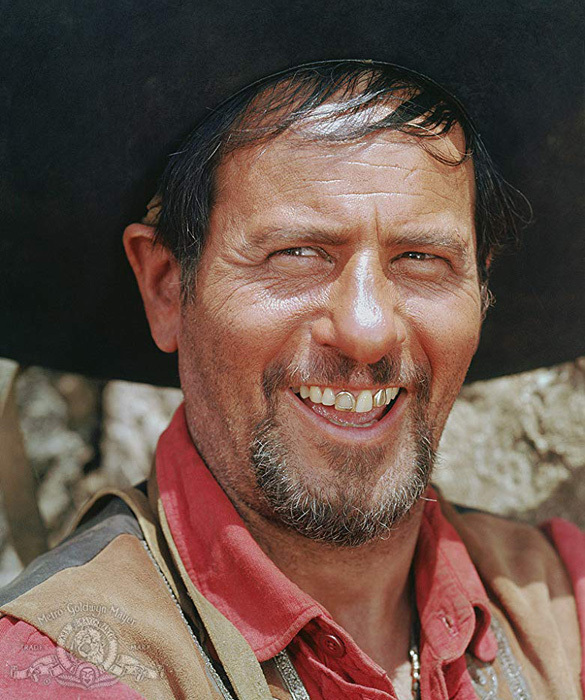 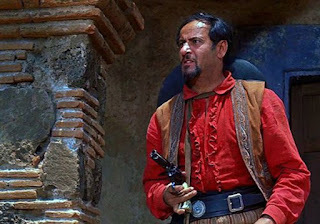 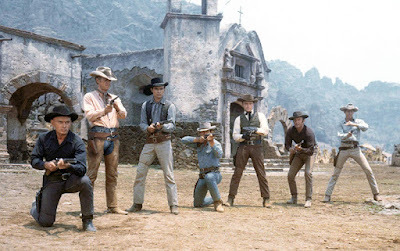 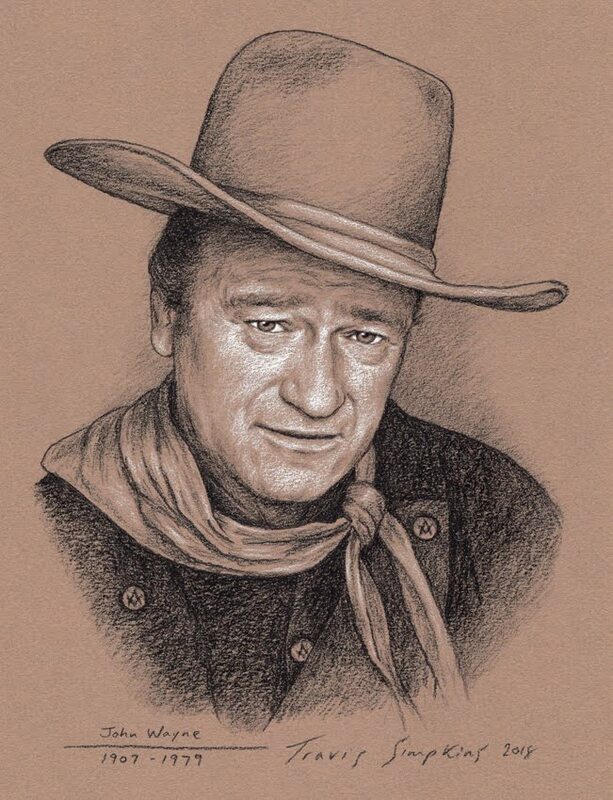 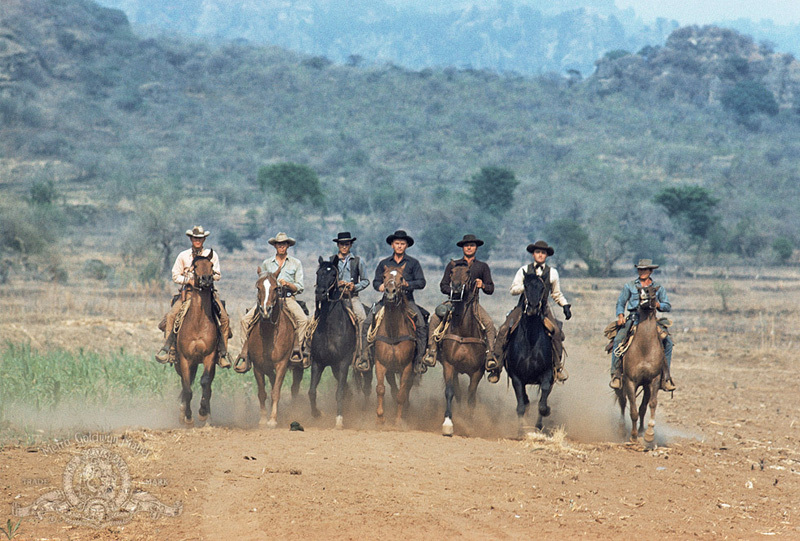 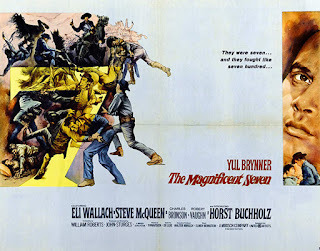 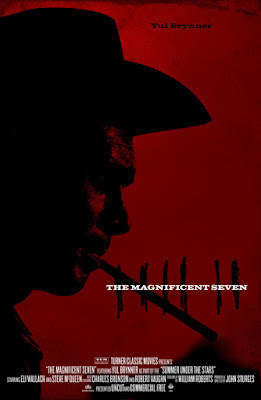 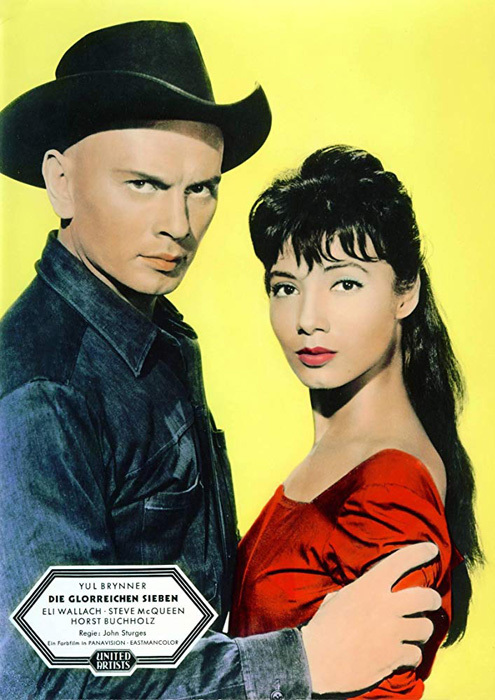 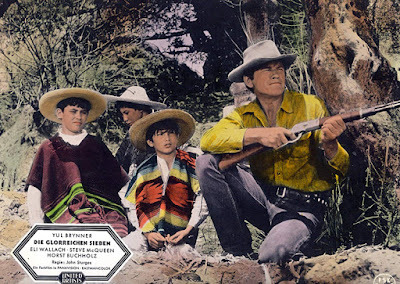 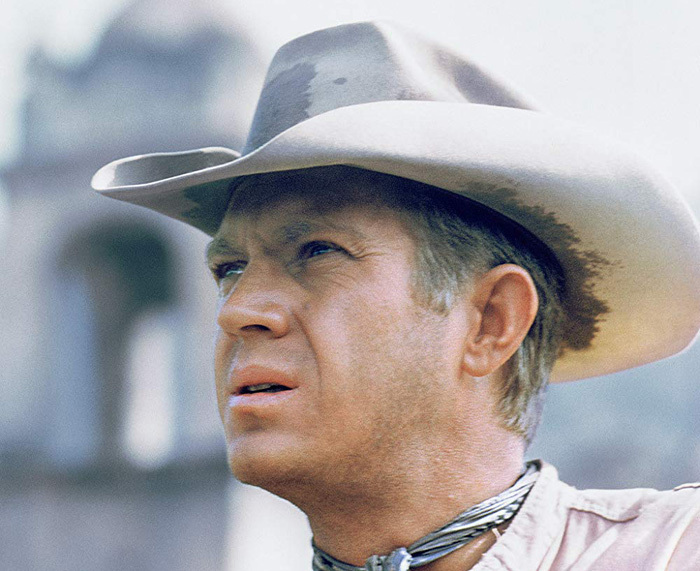 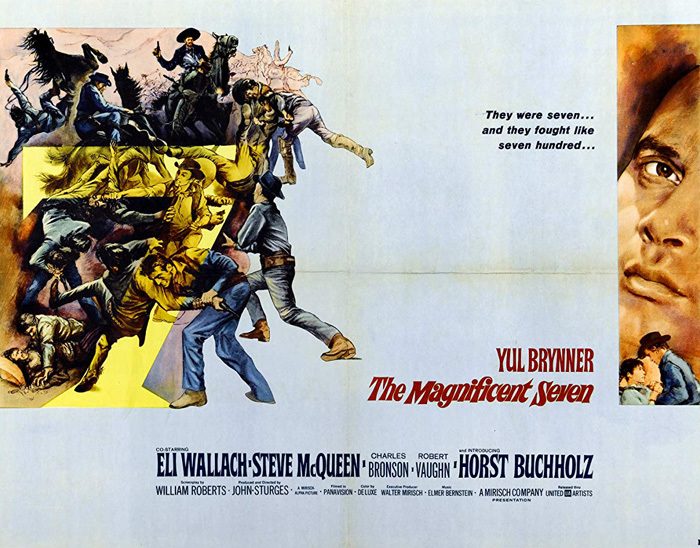 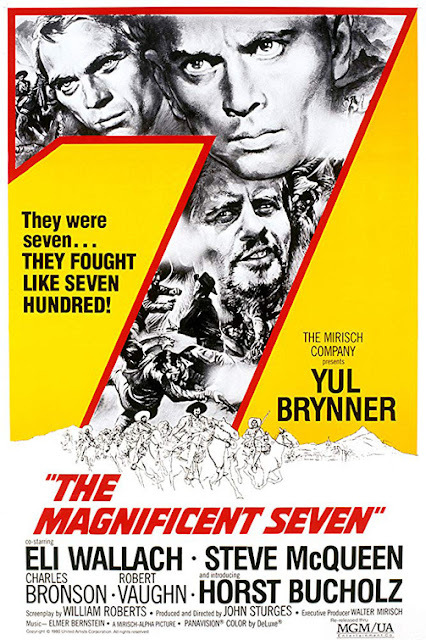 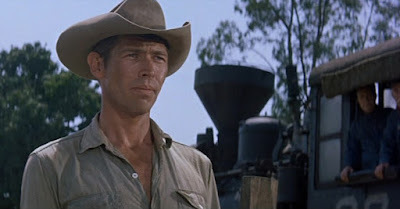 Directed by John Sturges, The Magnificent Seven (1960) is an American Western style remake of Akira Kurosawa's 1954 Japanese film, Seven Samurai. 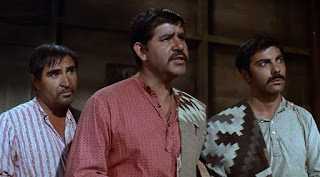 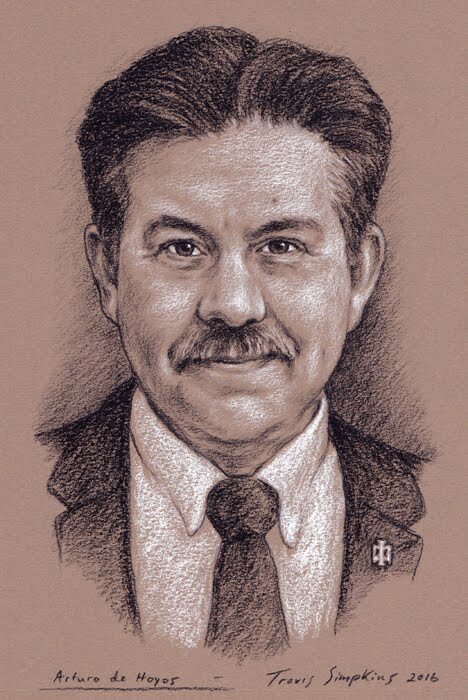 The story focuses on a small Mexican farming village, perpetually plagued by bandits, who hire American gunmen to protect them from the marauders. 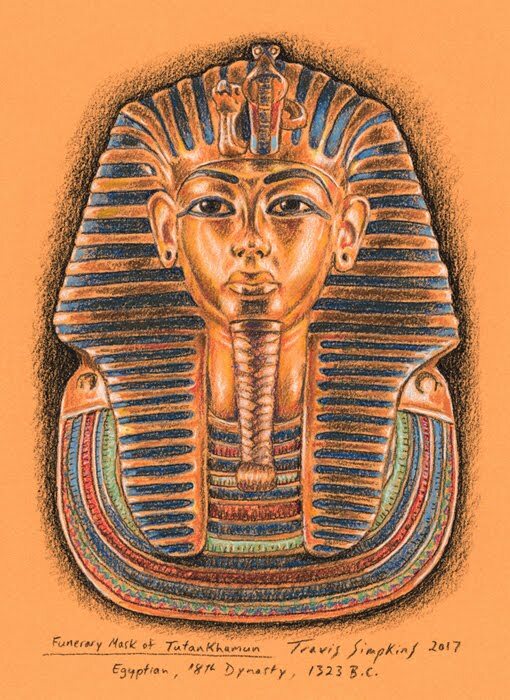 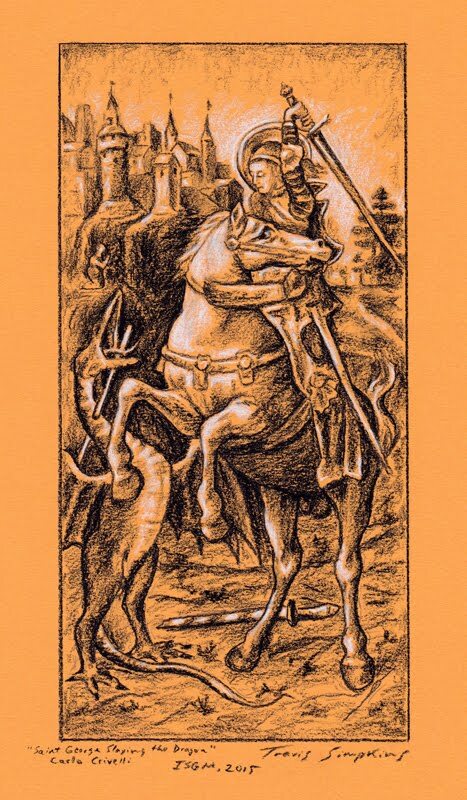 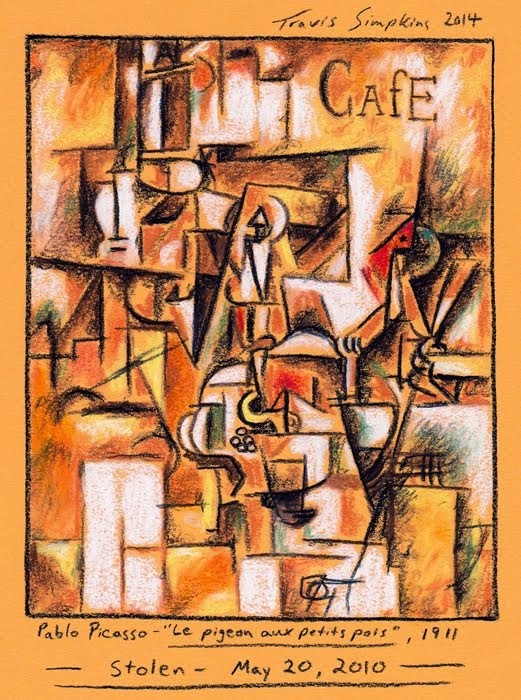 The film is a true Classic of the genre. 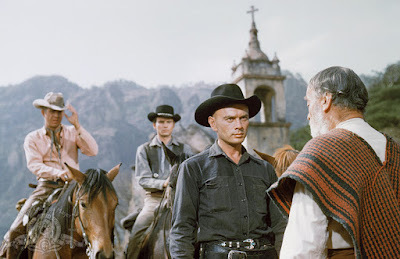 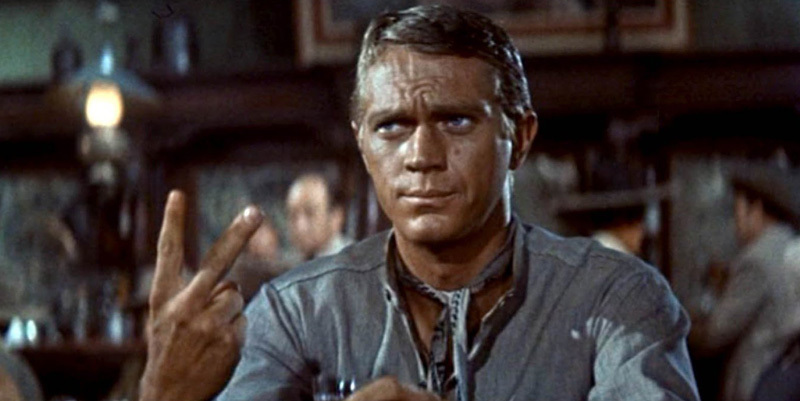 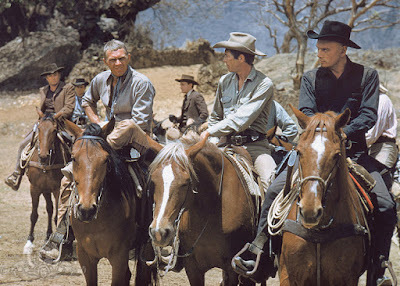 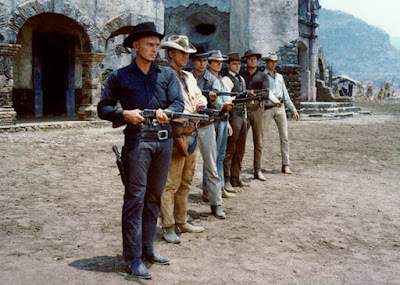 The cast does an amazing job all around, including Yul Brynner, Steve McQueen, Charles Bronson, Robert Vaughn, James Coburn and Eli Wallach.